Insurance group: 47 - 50 How much is it to insure? The Mercedes-Benz CLS offers an enticing mix of style, luxury and performance, plus a surprising amount of practicality, too, thanks to its big boot, and for the first time, five seats. This rakish, extravagant coupe was something of a niche model when it was first launched, but now has to fend off strong competition from the new Audi A7 Sportback, the relatively recent Porsche Panamera and the aging BMW 6 Series Gran Coupe. 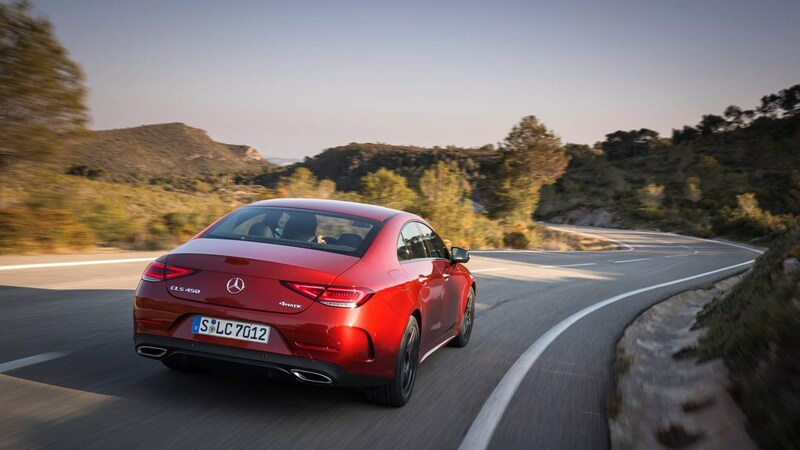 However, the CLS has always stood out as a showcase for the most exciting design and tech innovations Mercedes-Benz has to offer, and for this third generation car the German manufacturer has gone all out. 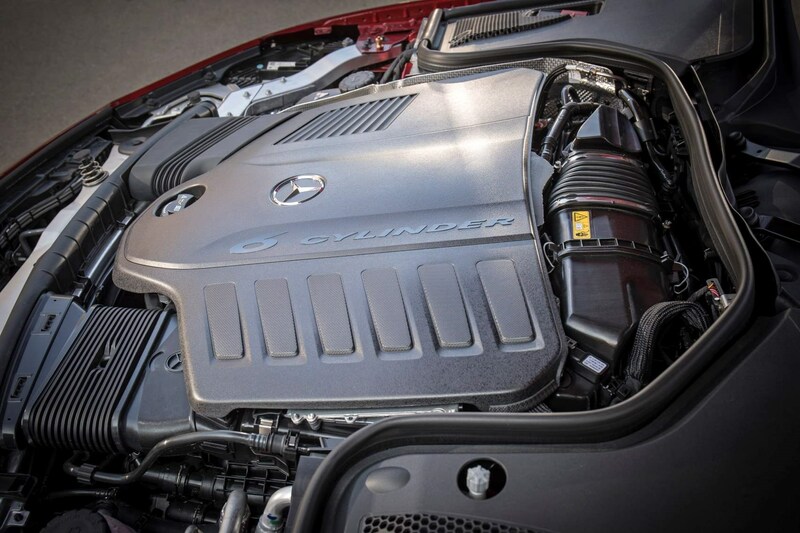 The most notable advances are under the bonnet – a range of new engines including the most sophisticated petrol motor, and most powerful production-car diesel that Mercedes-Benz has ever made. From launch your only choice is a trio of 3.0-litre, six-cylinder powertrains - the CLS 350 d and 400 d diesels, and the CLS 450 petrol. The latter uses a new-for-Mercedes combination of petrol engine and 48-volt electric motor to deliver bold acceleration and sensible running costs. Coming soon after launch is a more powerful version of this tech called AMG 53, plus a scaled down version using a 2.0-litre, four-cylinder unit. 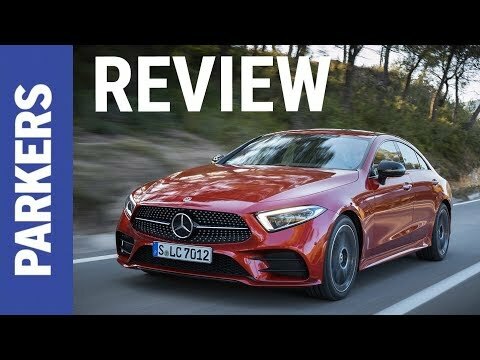 What’s the 2018 Mercedes-Benz CLS like to drive? The CLS is brash and muscular in its power delivery – our highlight is the 400 d model with its substantial yet effortless 700Nm of torque – although the clever EQ Boost petrol mild-hybrids have an intriguing appeal of their own. Overall, the ride is pitched right down the middle, so expect relaxed composure whether you go for the passive steel suspension or the optional air set up – diverging into firmer or more comfortable territory respectively. All-wheel drive (called 4Matic) is standard on six-cylinder cars and provides substantial traction in all weather – we tried it out in the snow where the CLS gripped the tarmac like it was wearing crampons. There’s only one trim level for the CLS, called AMG Line, which is usually the very top trim for a mainstream Mercedes-Benz, so you get a lot of kit. Expect 19-inch alloys, open-pore grey ash interior wood trim, widescreen digital cockpit display and extensive ambient LED lighting. Options take the form of the Driving Assistance Plus, Premium Plus and Comfort packs, which we’ve detailed in the equipment section. There’s also a limited-run Edition 1 car and the standalone AMG 53 model, the latter of which will be revealed soon after launch. The four-door CLS now has a full five seats for the first time ever, setting it apart from slinky Germanic rivals from BMW and Audi – and even the Porsche Panamera, which is only a five-seater in Grand Turismo form. Not only that, they usefully fold 40:20:40 for enhanced carrying ability, and there’s a vast 520-litre boot contained within that tapering rear overhang. That’s less than an E-Class saloon (but more than the Coupe) and as you’d expect, it has less headroom in the back thanks to the sloping roof. Regardless, the CLS remains a deeply adaptable vehicle that offers the best of saloon and coupe. The Mercedes-Benz CLS was a bit of an irregular thing when it was first launched – but time, an increasing number of rivals, and a less striking design this time round means it makes slightly less of a visual impact. Still, there’s nothing ordinary about its tantalising combination of coupe styling, big-saloon practicality and near-limo levels of luxury, which go towards making it such a great all-rounder. If you’re looking for a solid one-car-fits-all and are happy to trade outright practicality for handsome, rakish looks, this could be the car for you.